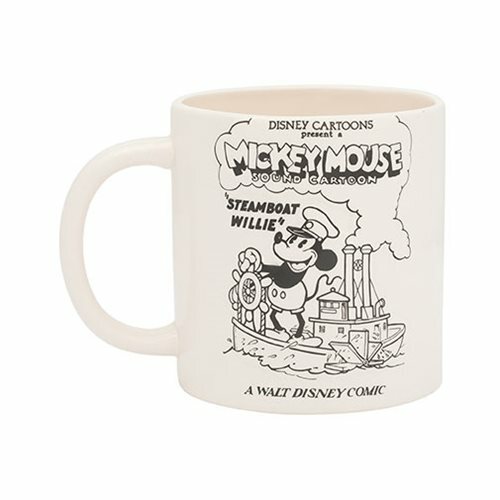 The Mickey Mouse Steamboat Willie 20 oz. 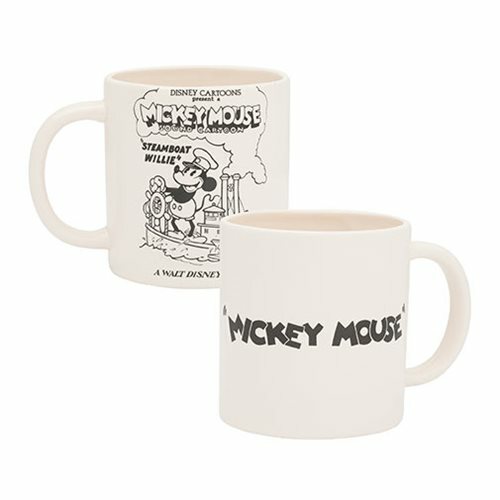 Bas Relief Ceramic Mug harkens back to a simpler time in Mickey's early years, where the sea was his mistress. Custom sculpted, functional and made with high-quality ceramic for a unique collectible that is sure to delight fans of all ages. 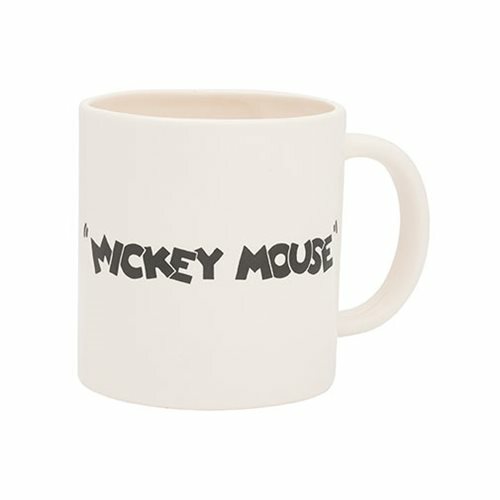 Great for everyday use, showcasing or gift-giving. Measure 4 1/4-inches tall. Comes in a color gift box. Hand wash only. Not dishwasher safe..